Nick Schultz | The Phoenix First-year guard Cooper Kaifes follows through on a shot as the crowd looks on. 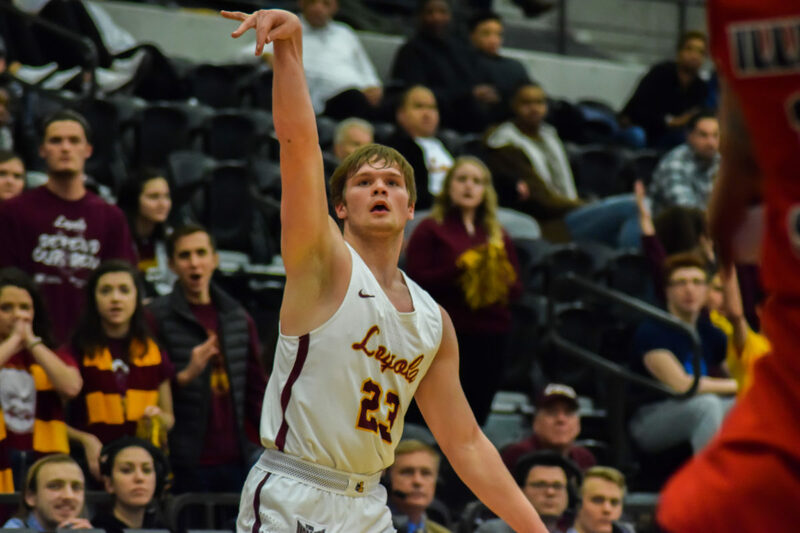 Sports editor Nick Schultz sits down with assistant sports editor Abby Schnable and sports writer Kyle Brown to break down where the Loyola men’s basketball team sits in the Missouri Valley Conference standings. 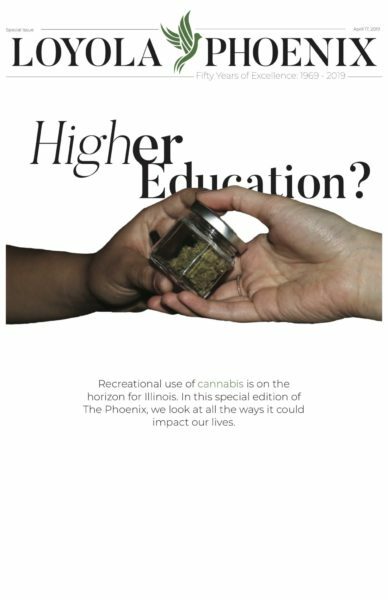 They also discuss the women’s basketball team’s 3-2 start to conference play and the men’s volleyball team’s upset of then-No. 5 Pepperdine.